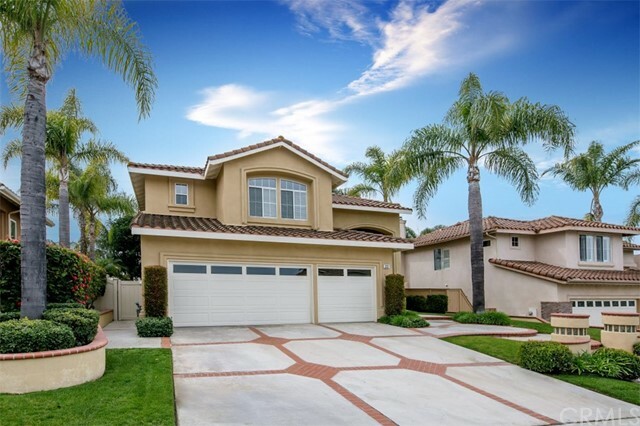 All Aliso Viejo homes currently listed for sale in Aliso Viejo as of 04/19/2019 are shown below. You can change the search criteria at any time by pressing the 'Change Search' button below. 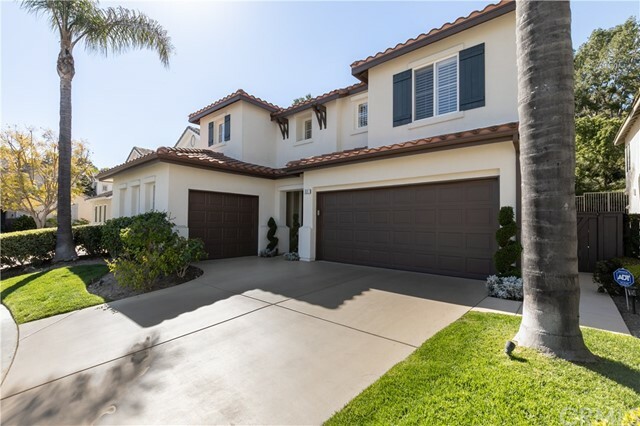 "Enjoy resort-style living in the coveted Glenwood community of Aliso Viejo, sought-after for its Jack Nicklaus-designed golf course, aquatics and fitness centers, and country club. 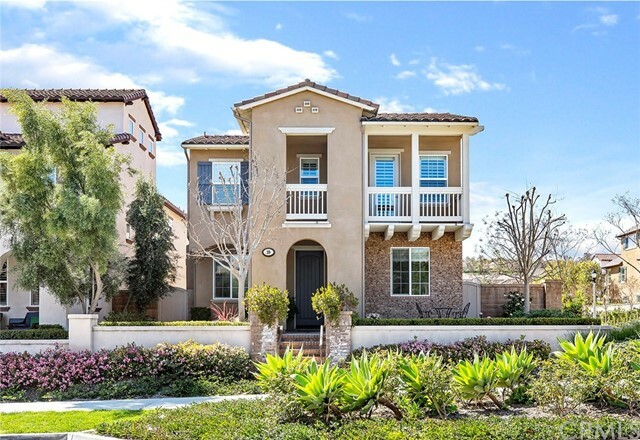 This home redefines luxury living with an open floor plan, natural light, main floor bedroom with en-suite bath, beautiful flooring, crown/baseboard moldings, plantation shutters and a 3 car garage. The kitchen is a chef s dream with upgraded stainless steel appliances, double convection ovens, a six-burner range, walk-in pantry, and endless counter space. The kitchen features an over-sized granite island overlooking the dining area, great room with built-in speakers, and morning room with fireplace. On the second level you will find a master suite, loft, and 3 additional bedrooms, one with an en-suite bathroom and two that share a full bathroom. The master bedroom and retreat with fireplace features panoramic views. The master bath includes a shower, soaking tub, dual sinks with ample counter space and full-wall mirrors, and walk in closet with custom cabinetry. The backyard, with numerous fruit trees, is perfect for entertaining guests on the slate patio. 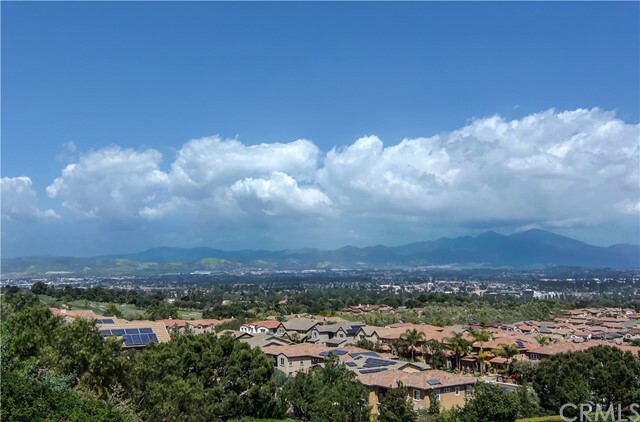 This Estate includes community amenities: country club membership options, private golf course, fitness facility, clubhouse with chef and renowned culinary team, playgrounds, as well as access to the Aquatic Center, a pool, splash pad and toddler pool. Close to award-winning schools, beaches & shopping. Located near the 73, 5, 405 and 133." 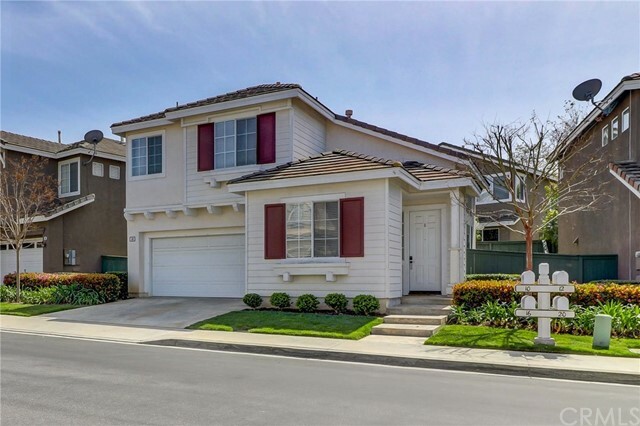 "Beautiful Single family detached home in Laguna Audubon Seacoast Terraces community nicely updated with views of mountains and city lights. 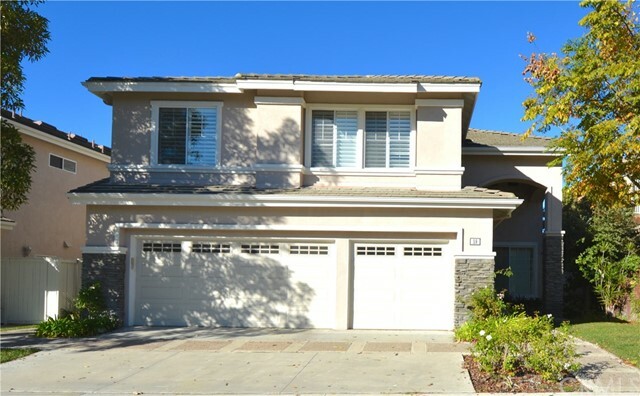 This home features 3 bedroom 2 1/2 bathroom plus loft that can be converted to a 4th bedroom. All bedrooms are upstairs. Property has been painted inside and out. 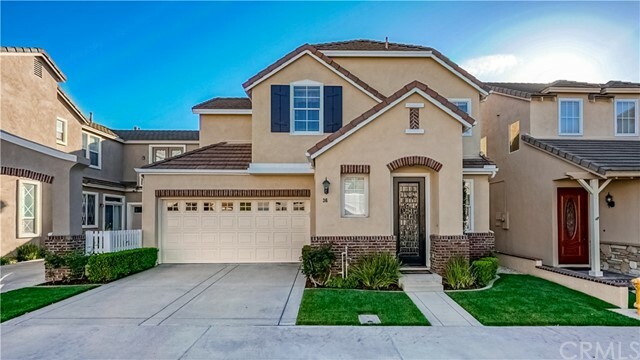 New vanities with marble counter tops, new tiles throughout, Dark wood floors throughout, open kitchen with stainless steel appliances, fireplace off family room, living and dining room, high ceilings, Ample light. Loft is being used as an office. Master bedroom with tub, double vanity, wallk-in closet, second bathroom also has double vanity, skylight, 2 other bedrooms with mirrored closets, laundry room and powder room on the main floor, Central AC, Central vacuum, 2 car garage, wonderful patio with views and much more. MUST SEE!" "Bright and sunny detached home in sought after Harvest housing track area. 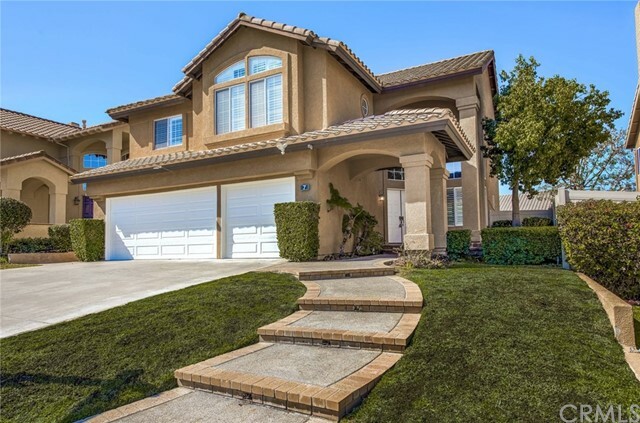 Walking distance to Canyon View Park, wildernesses trails and play ground! 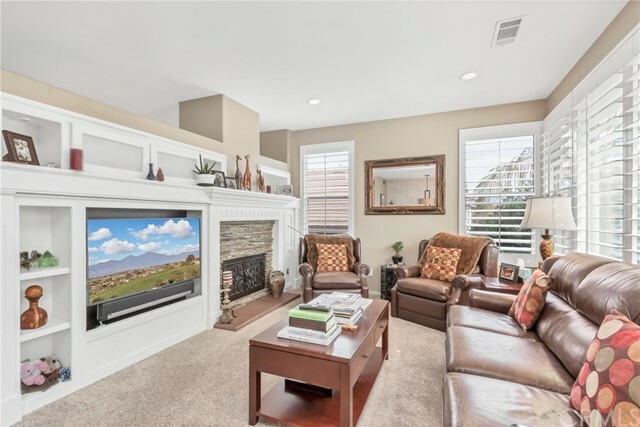 Picture perfect home with a great floor plan. Highly coveted main floor bedroom and shower plus two over sized bedrooms, baths and inside laundry room upstairs. 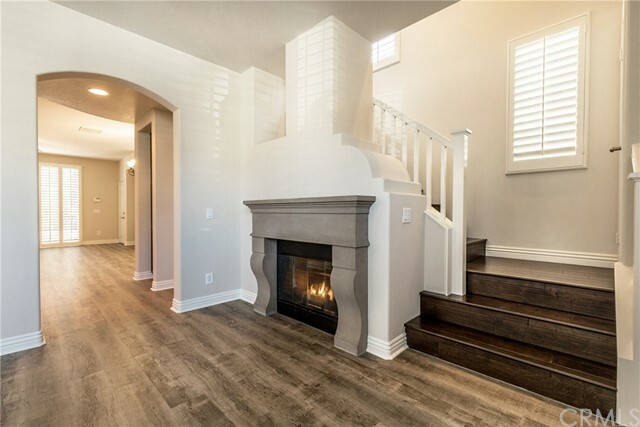 First floor has new laminate flooring throughout and designer baseboards, high ceilings, spacious living room with fireplace and upgraded kitchen that is perfect for entertaining. Dining room opens up to sunny wrap around backyard with covered patio and synthetic turf. 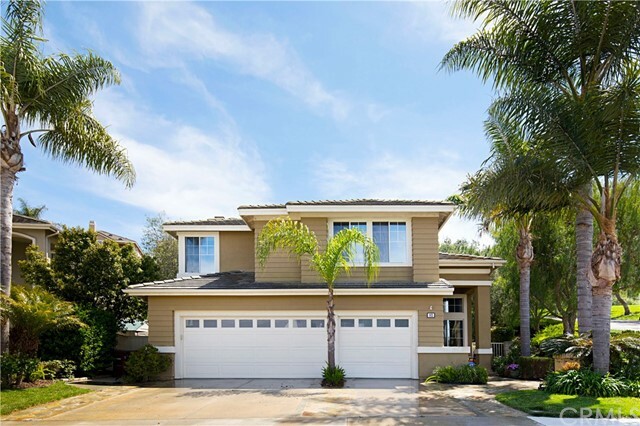 New high efficiency AC and furnace, new front gates, new side fences, , smart thermometer (The Nest), new water heater and stainless steel kitchen appliances. 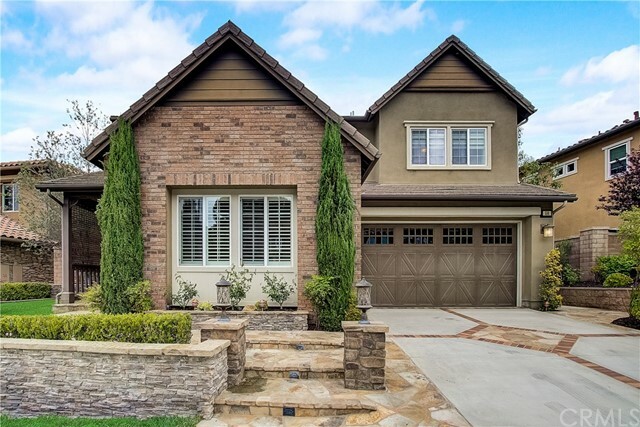 Neighborhood is close knit with active association that hosts holiday parades, block parties and BBQs. 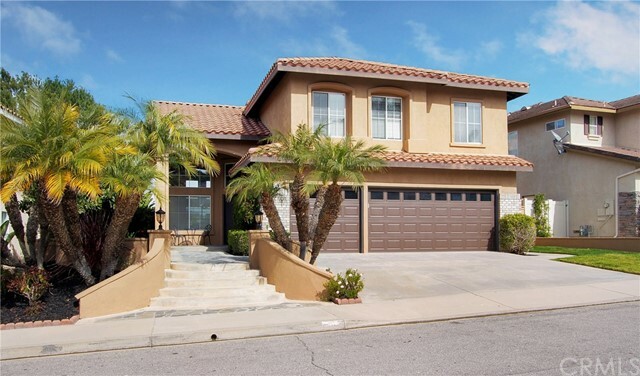 This home belongs to highly rated schools and is 10 minutes from Laguna Beach- truly turn key! A Must See!" "Absolutely stunning free-standing fully upgraded condo. 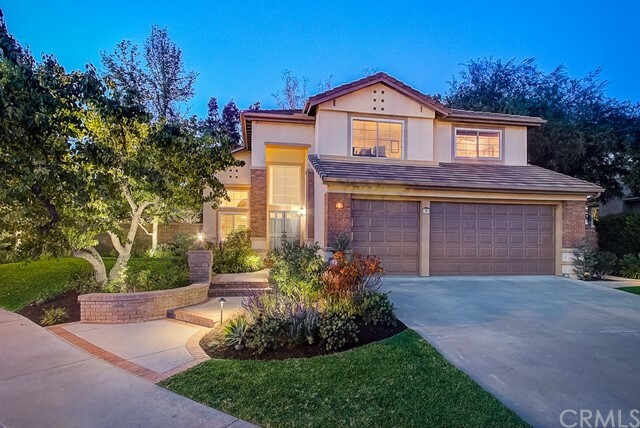 Meticulously manicured & situated in the highly desirable, coveted & gated community of Canterbury. 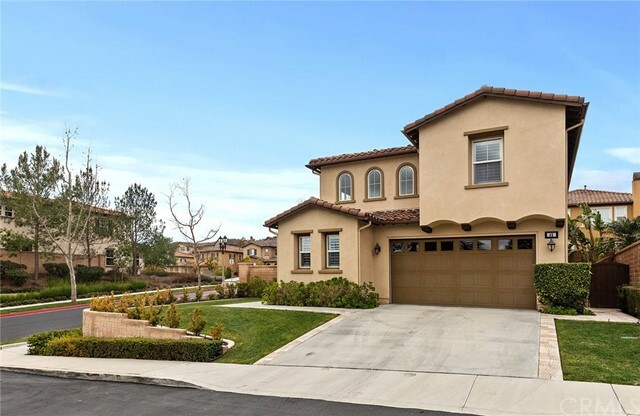 This pampered & turnkey residence shows like a model; guaranteed a jaw-dropping response from even the most finicky Buyer. Open the striking custom front door to beautiful original hardwood floors, which flow nicely throughout lower level & powder room. 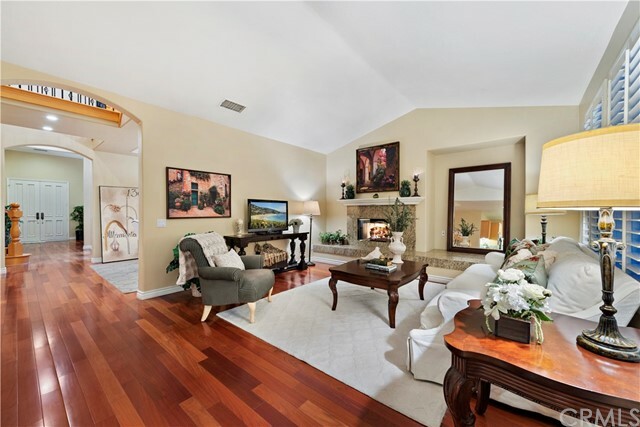 Custom designer carpeted insert in family room, on stairs & throughout upper level. Gorgeous kitchen w/ modern white cabinets & brushed nickel hardware, nestled in granite counters w/ decorative tile backsplash, stainless appliances & under-cabinet lighting for a cozy illuminated ambiance. 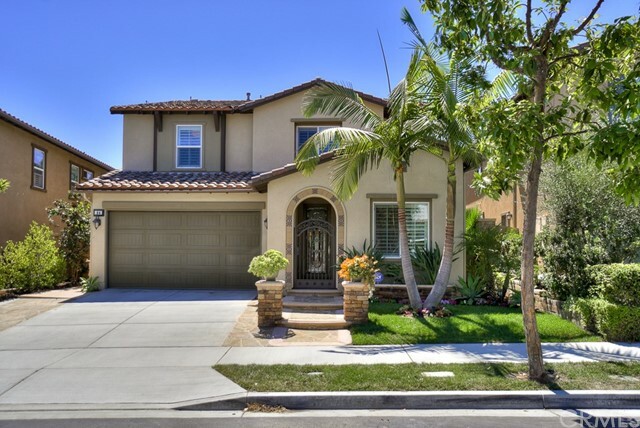 Powder room & guest bath w/ granite counters & updated mirrors & fixtures. Upstairs loft w/ built-in granite-style workstation. Breathtaking master bath w/ walk-in closet; granite counters, tiled floors, shower & tub w/ decorative inlays, modern mirrors, lighting & fixtures. Throughout you will find crown molding, vinyl dual pane windows, shutters, blinds & upstairs laundry room w/ sink. Peaceful outdoor patio for maximum functionality w/ pavers & planter area w/ small plants & palms. Epoxy garage & storage. Low Tax-Rate, 1.112%, Low HOA, $120 p/m. 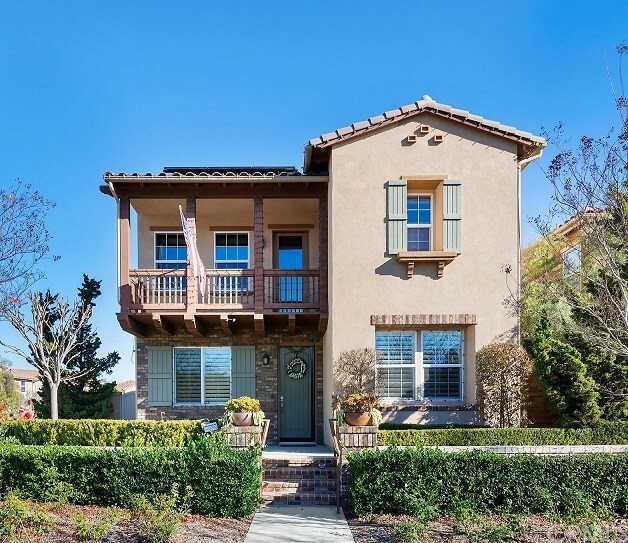 Local to a wide array of parks, freeways, public transportation & JWA. 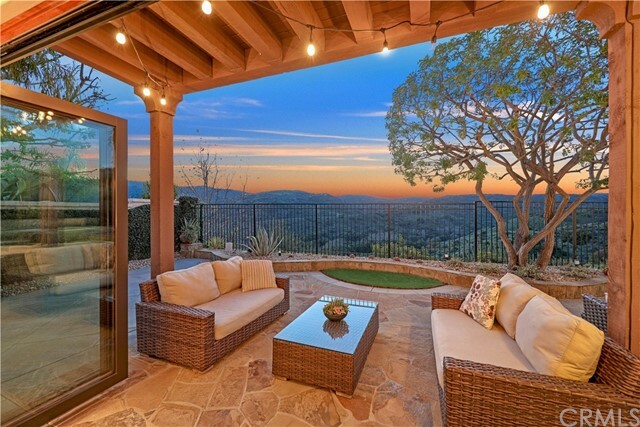 8-miles from the coast of Laguna Beach, south OC's top hotspots known for art galleries, fine dining, coves, beaches, surfing, coastal canyons & Laguna Coast Wilderness Park"